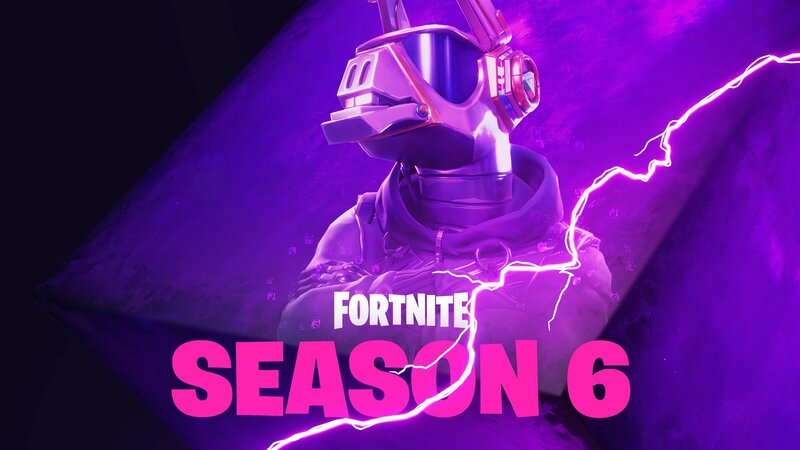 Season 6 Teaser 2 – Saddle Up! 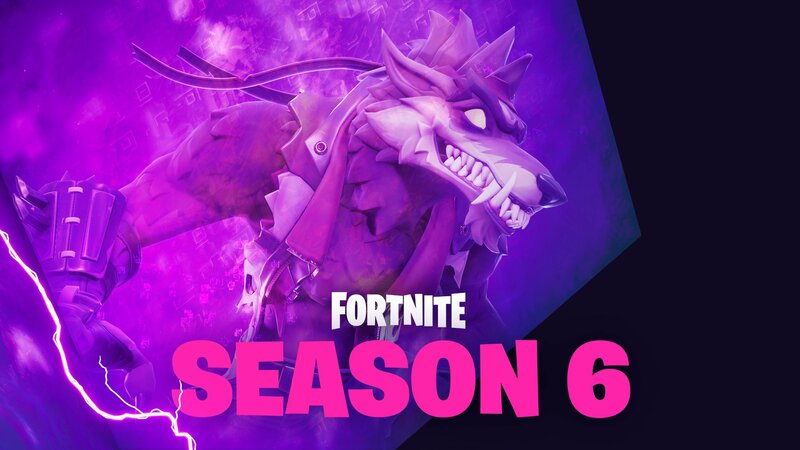 Teasers are set to be released every morning until Season 6 starts. Check back daily for updates.